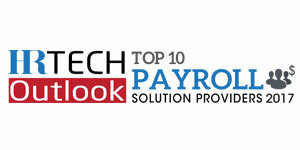 Payroll is one of the most crucial functions in an organization. “However, small business owners find it challenging to manage payroll tasks due to complex federal and state legislation pertaining to payroll processing,” begins Mohammed Ghani, CEO, CheckMark. Payroll has become complex and the penalties for incorrect processing are severe. What’s more, the use of modern technologies to track and manage overtime and paid time off while staying compliant with existing laws also adds to the woes of small businesses. Most small business owners lack the expertise and knowledge in payroll processing to tackle these challenges. “CheckMark eases the burden by offering expert services and full featured software at a reasonable price,” says Ghani. 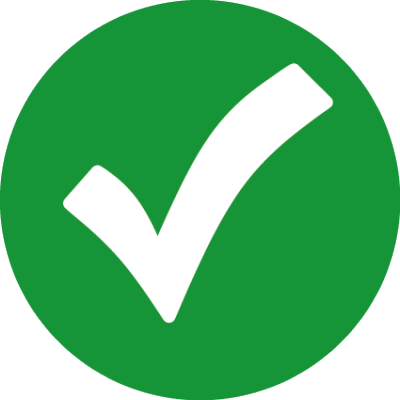 CheckMark’s software enables clients to manage payroll functions without requiring expensive servers or technical expertise. For customers who wish to outsource their payroll and accounting functions, CheckMark offers several service plans so they can focus on growing their business. Additionally, CheckMark Payroll Services are specially designed for businesses that do not want a dedicated payroll resource in-house. Clients choose a service plan from basic services to the complete payroll package. “Our plans include processing the payroll and direct deposit, remitting tax payments to the appropriate government agencies,” says Ghani. CheckMark also offers MultiLedger Accounting Software, Full-Service Accounting Services, and Software for generating and reporting 1099 Payments and 1095 Affordable Care Act. Having served small business for over three decades now, CheckMark has developed a unique understanding of the challenges they face and continuously strives to overcome them. The simplicity, ease-of-use and intuitive nature of CheckMark’s solutions further add credence to the company’s stature in the market and have helped numerous clients achieve their goals with respect to payroll processing. For instance, a client in the food industry who implemented CheckMark Payroll was able to streamline their payroll process and realize significant reduction in payroll processing costs. In an effort to provide our customers cutting-edge technologies, CheckMark is collaborating with Microsoft to develop cloud-based payroll, accounting, and tax solutions. “We are planning to introduce our first payroll cloud system in Canada this year,” explains Ghani. In addition, the company is also working on a fully integrated cloud ERP system that will be available in multiple countries. “Ultimately, we want to provide small business owners the tools they need to help manage, monitor, and grow their business,” he concludes.